Michael Leonida started his career in Boston in 1999. He has worked at the two most sought out salons in Boston where he mastered his skills in precision cutting and styling. His advanced education in hair design has been extensive, training with Vidal Sassoon, Shu Uemura, Oribe Toni & Guy. In addition, Michael has worked as a L’Oreal Educator, traveling throughout the country training stylist on cutting and styling techniques for L’Oreal’s, Shu Uemura and Kerastase product lines. Michael keeps his finger on the pulse of what’s happening in the world of fashion and translates this to wearable and easy to manage styles. His pleasant and unassuming demeanor coupled with his innate ability to conceptualize what looks best on a client and bring it to fruition keeps his clients exultant and returning for more. After being in the hair industry for 16 years, Michael changed direction and brought his vision into his own salon. 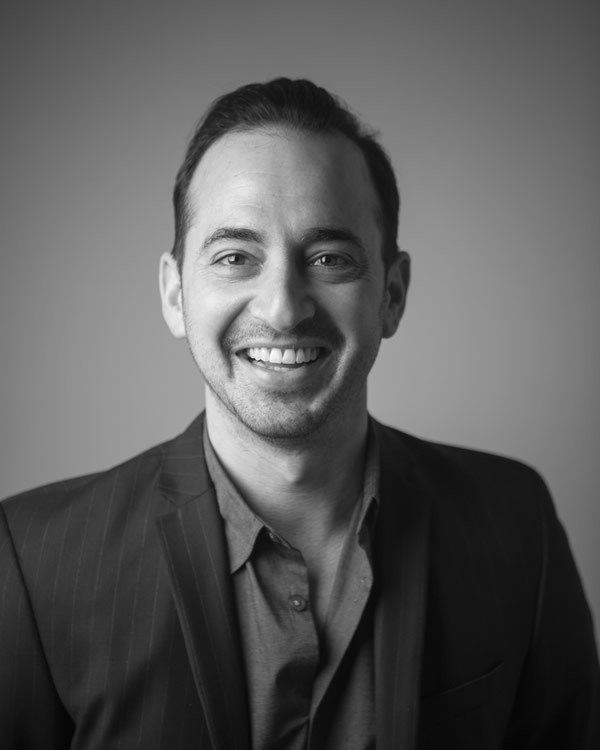 In October of 2015, Michael proudly opened Salon Michael Domenic with the vision of providing a different customer experience with exceptional attention to detail in every way possible. Michael most recently was awarded ``Best Haircut 2018`` as well as ``Best Hair Salon 2018`` with Scout Magazine Cambridge! Miranda Mills started her career in 2009 at the Aveda Fredric’s Institute in Indianapolis, IN. She was accepted into an assisting program at an Aveda Concept Salon in St. Augustine, Florida and due to her passion for the industry and attention to detail, Miranda achieved graduation from that program within the same year. Upon this completion, Miranda relocated to Orlando, Florida and opened a salon with her parents training alongside the Paul Mitchell Team. Open for only two years, their salon was voted ‘Best Salon’ in Orlando. 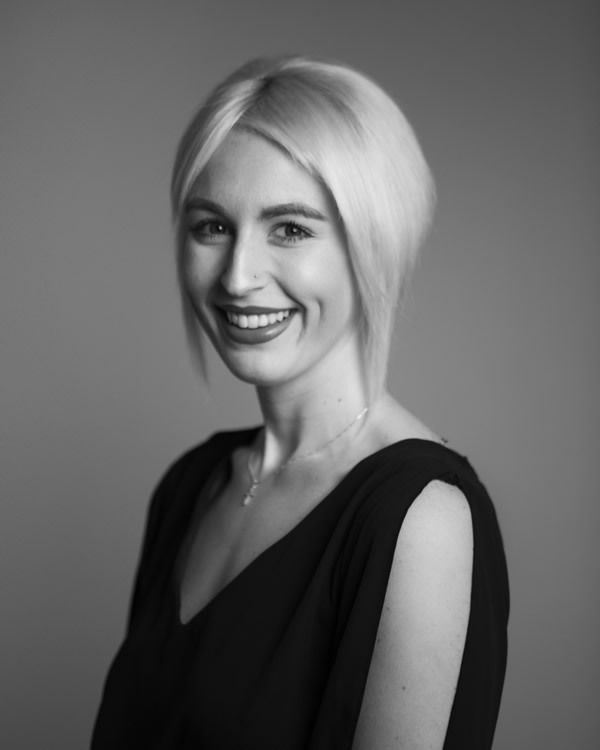 Since coming to Boston in 2014, Miranda was voted ‘2017 Best Colorist’ and '2018 Best Colorist' in Scout Magazine Cambridge and also had work featured in Scout Magazine Somerville. Miranda has been certified through Paul Mitchell, Goldwell Color, Goldwell Kerasilk Keratin Treatment, L’Oreal Color, Peter Coppola Keratin Smoothing System and L’Oreal Balayage at the Soho Academy. Miranda has cultivated and refined her approach in the industry with her precise understanding of what her clients want matched with her visionary, unique talent. Miranda’s passion for creating healthy, beautiful hair is what allows her custom coloring techniques and haircuts stand out. Her motivation is accepting the challenge of creating signature looks with each client and having each client leave feeling confident and beautiful. Michael Leonida started his career in Boston in 1999. He has worked at the two most sought out salons in Boston where he mastered his skills in precision cutting and styling. His advanced education in hair design has been extensive, training with Vidal Sassoon, Shu Uemura, Orbie Toni & Guy. In addition, Michael has worked as a L’Oreal Educator, traveling throughout the country training stylist on cutting and styling techniques for L’Oreal’s, Shu Uemura and Kerastase product lines. After being in the hair industry for 16 years, Michael changed direction and brought his vision into his own salon. In October of 2015, Michael proudly opened Salon Michael Domenic with the vision of providing a different customer experience with exceptional attention to detail in every way possible. Michael most recently was awarded “Best Hair Cut 2018” as well as “Best Hair Salon 2018” with Scout Magazine Cambridge! Since coming to Boston in 2014, Miranda was voted ‘2017 Best Colorist’ and ‘2018 Best Colorist’ in Scout Magazine Cambridge and also had work featured in Scout Magazine Somerville. Miranda has been certified through Paul Mitchell, Goldwell Color, Goldwell Kerasilk Keratin Treatment, L’Oreal Color, Peter Coppola Keratin Smoothing System and L’Oreal Balayage at the Soho Academy.